-Made from food grade stainless steel. 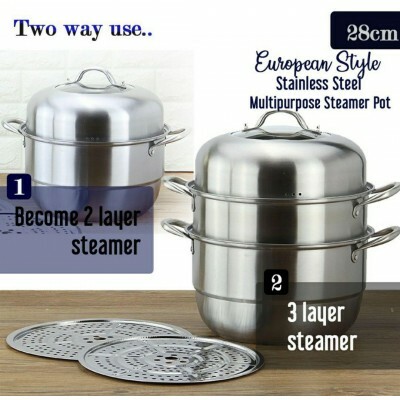 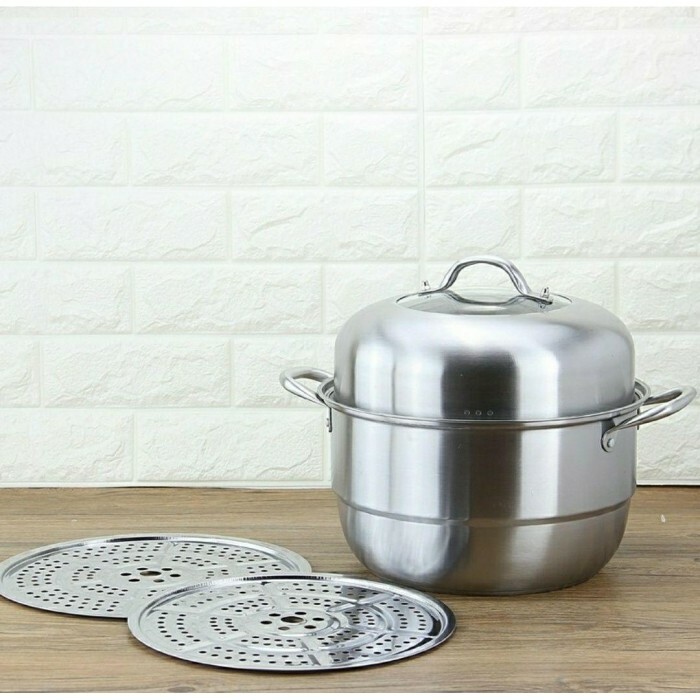 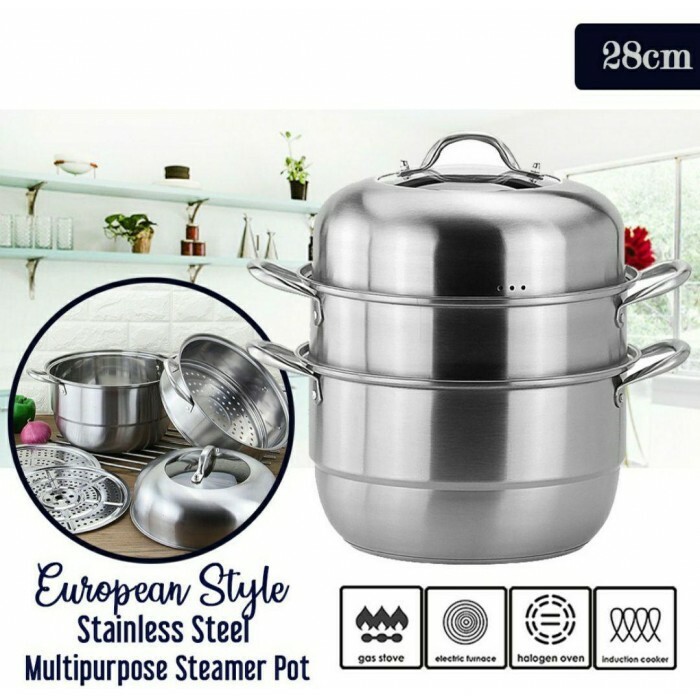 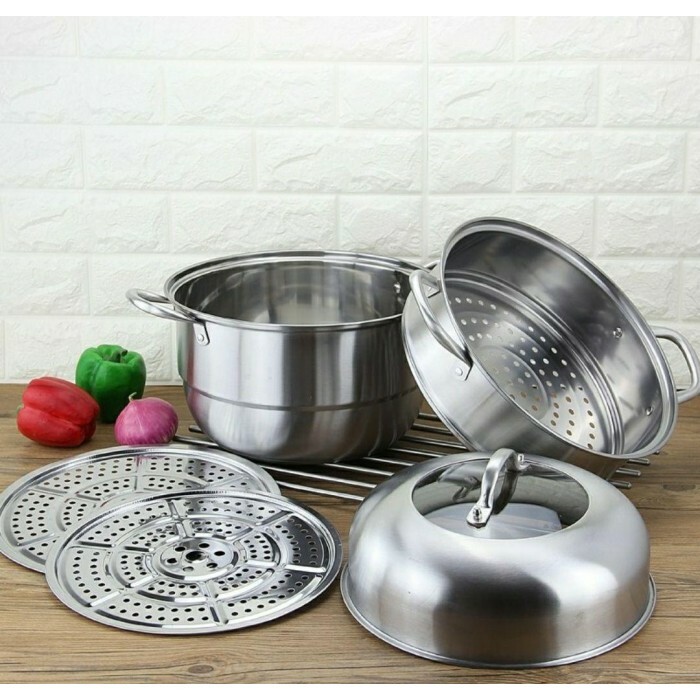 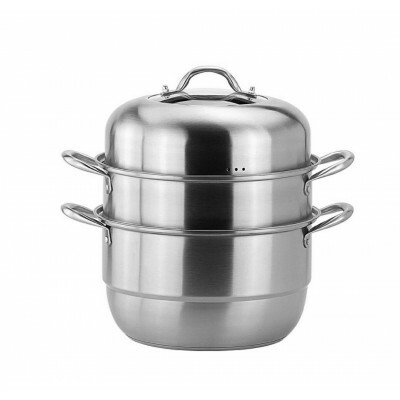 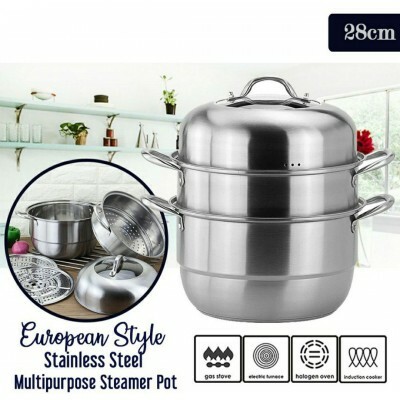 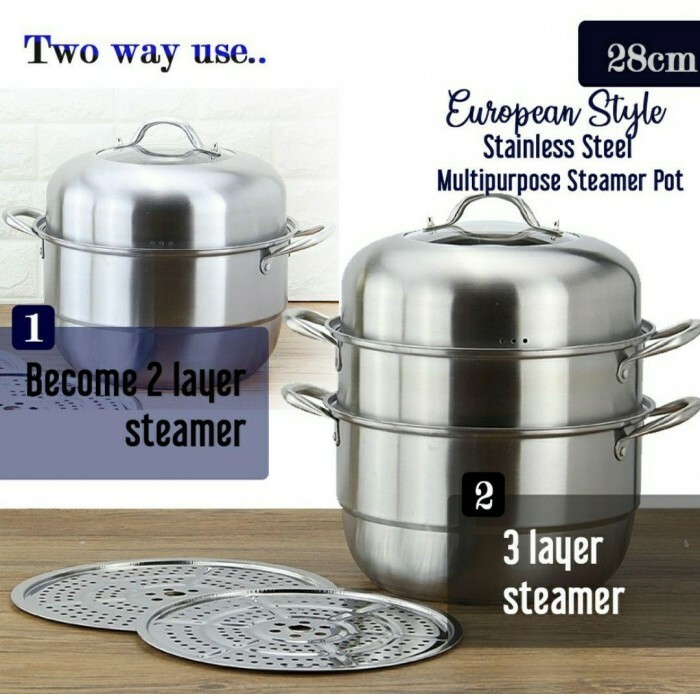 -Suitable to steam, braised, stew and all kind of cooking purpose. 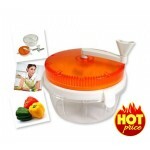 -Lid design to ensure full circulationof steam insidethe steamer. 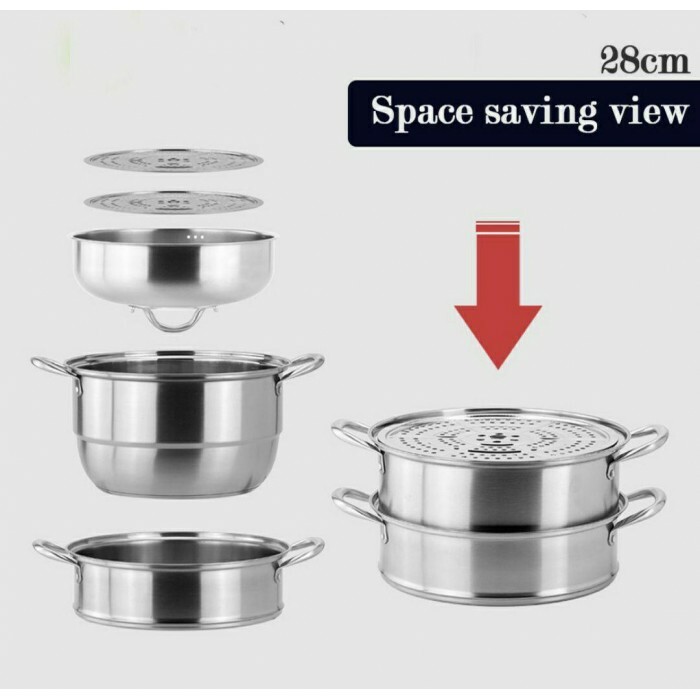 -3 Tiers allow steaming food and boiling or stewing atthe same time – saves electricity, gas, time and money. 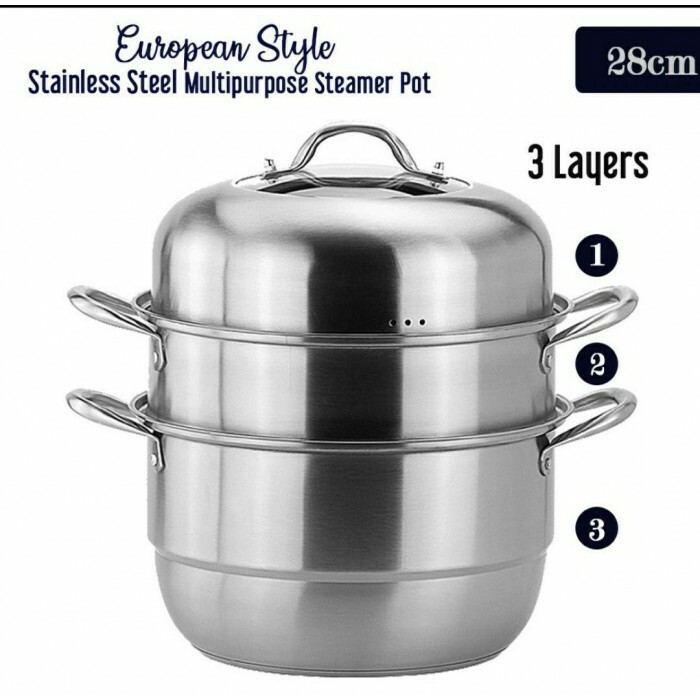 -Increased thickness for steamer lid, evenly distributed porous design to increase speed for steaming. -Ergonomic deisgn of pot design to prevent scalding. 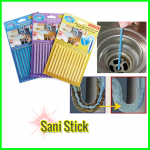 -Enhanced durability of steamer to ensure buyer get qualityitems at reasonable price.